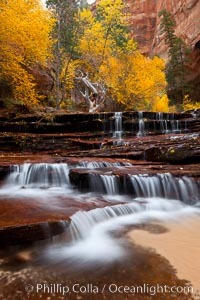 Archangel Falls in autumn, near the Subway in North Creek Canyon, with maples and cottonwoods turning fall colors. Archangel Falls Photo. 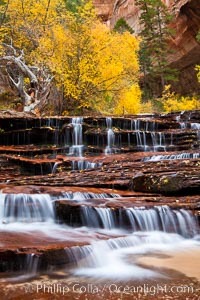 Archangel Falls in autumn, near the Subway in North Creek Canyon, with maples and cottonwoods turning fall colors. Archangel Falls Picture. 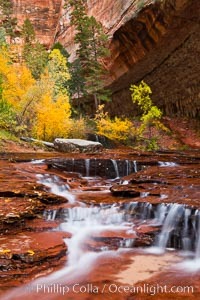 Archangel Falls in autumn, near the Subway in North Creek Canyon, with maples and cottonwoods turning fall colors. 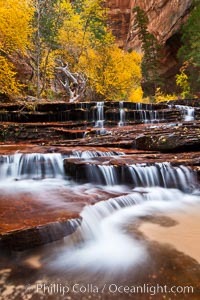 Stock Photography of Archangel Falls. 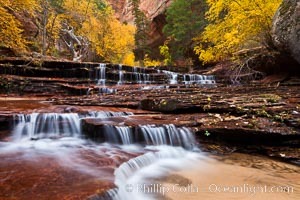 Archangel Falls in autumn, near the Subway in North Creek Canyon, with maples and cottonwoods turning fall colors. Photograph of Archangel Falls. 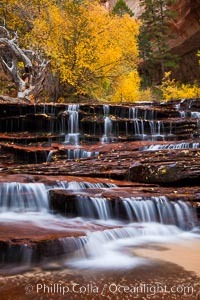 Archangel Falls in autumn, near the Subway in North Creek Canyon, with maples and cottonwoods turning fall colors. Archangel Falls Photos. Archangel Falls in autumn, near the Subway in North Creek Canyon, with maples and cottonwoods turning fall colors. Archangel Falls Image.